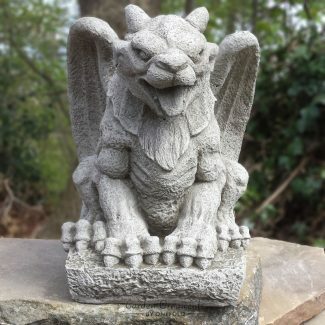 Although many people consider gargoyles to be ugly and grotesque creatures, these unusual medieval inspired human and animal carved depictions have a certain charm all of their own. 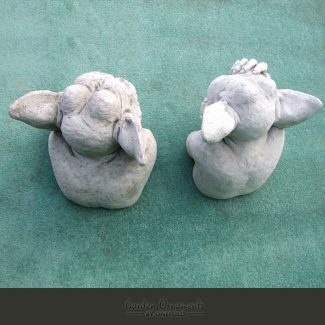 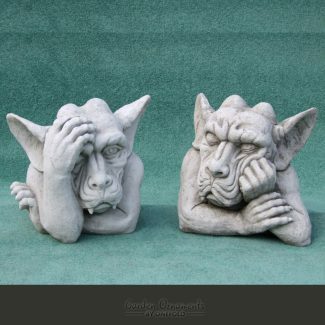 Gargoyles were originally created as a warning sign to show churchgoers what they face if they lose their faith, and were positioned on churches, cathedrals and important buildings. 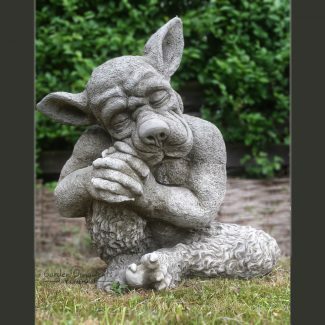 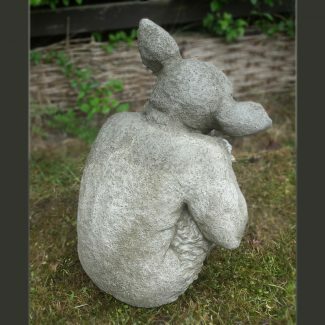 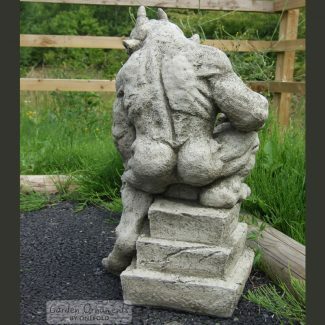 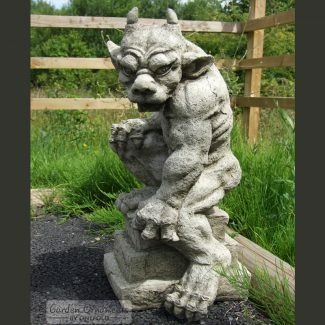 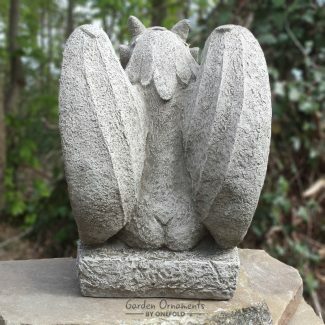 Give your garden an air of importance by displaying a charming gothic gargoyle hand-cast stone ornament.